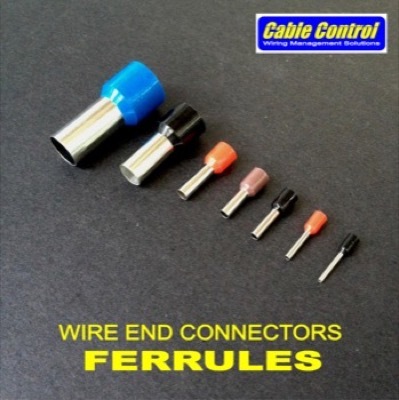 High quality Ferrules (wire end connectors), perfect for terminating your wire ends when connecting to screw-down terminal blocks. 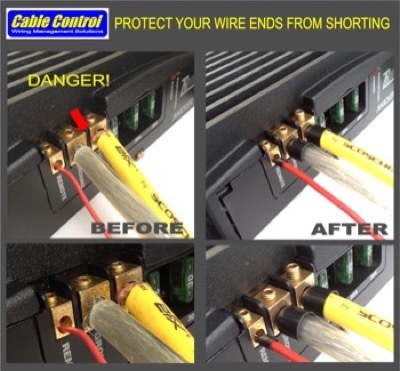 Easily prevent possible shorts caused by frayed wire ends when inserting into terminal blocks. 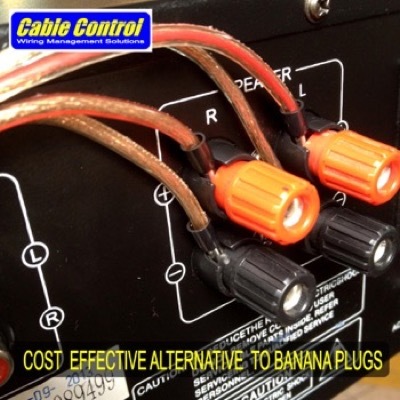 All it takes is one strand of wire to fudge up your day completely, a problem easily avoided with these safe wire end connectors. 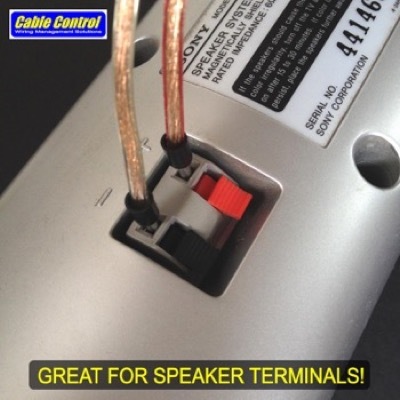 To install: Pre-crimp, solder, or simply screw down tightly after inserting the stripped wire end (Ferrule will self-crimp this way). 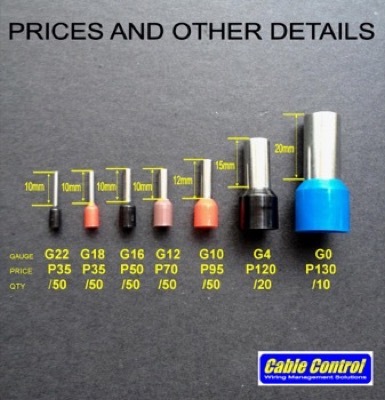 Professionalize your install! Gauge 22 PhP35.00/ 50 pcs. Gauge 18 PhP35.00/ 50 pcs. Gauge 16 PhP50.00/ 50 pcs. Gauge 12 PhP70.00/ 50 pcs. Gauge 4 PhP120.00/ 20 pcs. Gauge 0 PhP130.00/ 10 pcs.